We believe our homes should be good to the core, not just look good on the surface. They should use refined materials and technology, but they should be approachable. They should be long lasting and as repairable as possible. They should be personal, but leverage the quality and design advantages of well-engineered systems. And we believe our company should be the same way. Henrybuilt came out of the realization that in the most important areas of a home, like a kitchen for example, there was no way to get very high craft quality and personalization on the one hand, together with world class integrated design and performance on the other. We put all of our energy into creating the best kitchen and whole house storage systems in the world, and integrating them into your home, based on your specific situation. We focus on the total quality of the end result in your home, most importantly your experience living in the spaces we help create. When you work with Henrybuilt you are dealing with the designer, maker, seller, and supporter of the product you are purchasing. There are no dealers, no third parties. Everyone you work with is part of Henrybuilt, committed to the same goal. Every dollar you pay goes directly to the quality of the product and service you receive. There is no dealer markup and no translation required between seller, designer and maker. And there is no one between you and the people who will support you as you install and use Henrybuilt. Henrybuilt was founded in 2001 in a shed on Vashon Island in Washington State. Since then a group of gifted and committed people from a wide range of disciplines - with a willingness to roll up their sleeves and commit to doing exceptional work - have built Henrybuilt into a distinctive American company. 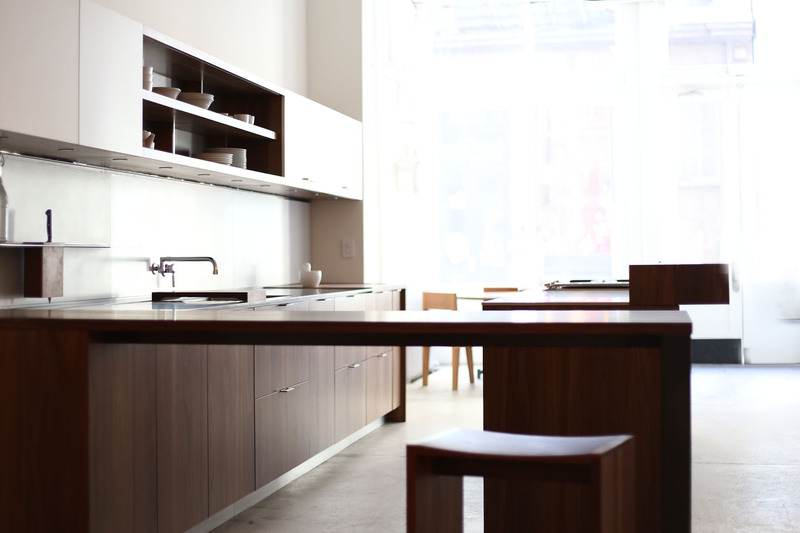 We operate offices and showrooms in New York City, Mill Valley, California, and Seattle, Washington. All of our products are built in our 45,000-square-foot production facility in Seattle. We have completed over 4000 projects in every state, Canada, Mexico, and the Caribbean. Our products have won many international awards, and we consider every client we have ever worked with, part of Henrybuilt.